The Stephen Keshi Stadium in Asaba, Delta State was brought to life as the AITEO Cup Final match between Kano Pillars and Enugu Rangers began on a high note with Kano Pillars drawing first blood as early as the fifth minute when Rabiu Ali fired in a ball sent through to him by Nwagua into the net. In the 20th minute, Pillars got a second through Ibrahim Alassan’s corner kick which was pushed in by Rangers Goalkeeper Femi Thomas. Halftime ended 2-0 in favor of Kano Pillars giving the Flying Antelopes a tough nut to crack in the second of half of the tie. The Masu Gida added to their tally of goals through Nyima Nwagua making it 3-0 just at the start of the second half. Kelvin Itoya produced a 77th-minute screamer which renewed hopes in the team. Another lifeline came from Chidera Ezeh’s goal which gave the boys from Enugu a fighting chance in the 82nd minute. And just when all hope seemed lost, Ajani Ibrahim came up with and an unbelievable effort to bring the scores to 3-3 and send the game to penalties after regulation time. 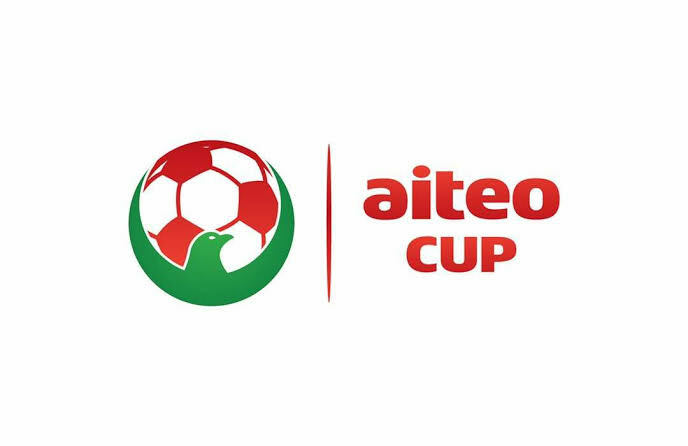 Kano Pillars thus failed to win their first ever AITEO Cup after losing 4-2 on penalties to Enugu Rangers bringing the Flying Antelope’s record to six FA Cup titles and first after 35 years dethroning last year’s winners Akwa United.